When a nurse comes a cross a baby with a birth defect, she is motivated by her own experiences and goes to great lengths to save the child. Jiang Meng (Yang Mi) works at the hospital. She comes across an infant girl with a birth detect and notices the baby's father leaving with the baby in tow. Having been abandoned by her own parents as a child, Jiang Meng is desperate to save the newborn. In her search, she discovers the truth about her own identity. Filming took place in March 2017 in Nanjing, China. It is part of the official selection at the 43rd Toronto International Film Festival and San Sebastián International Film Festival in 2018. 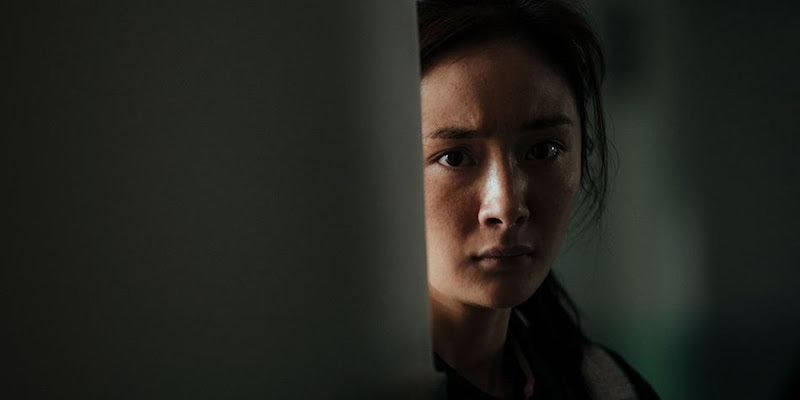 It is Yang Mi's first indie movie. 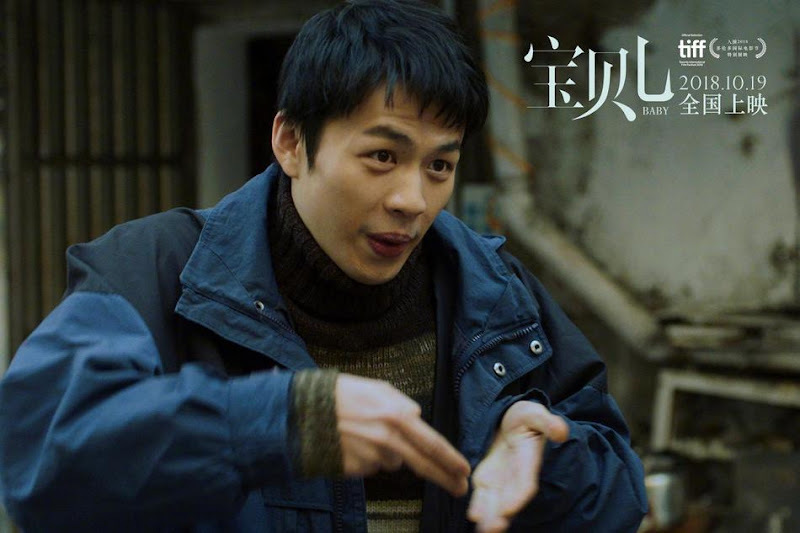 Guo Jingfei's last movie was a romantic comedy with Dilraba Dilmurat as his leading lady. 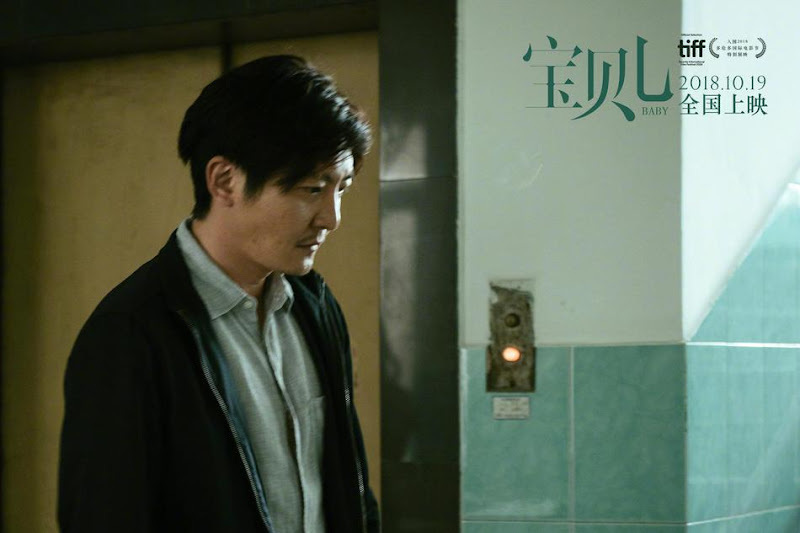 Usually seen in comedic roles, Guo Jingfei makes a bold move to attempt a dramatic role. The Nanjing way of speaking was used in the entire movie. Aside from the three main leads, the rest of the cast were ordinary people. Real cops and doctors appeared in the movie. Before filming, Yang Mi went to the hospital for some time to do research by interacting with nurses and other medical personnel. 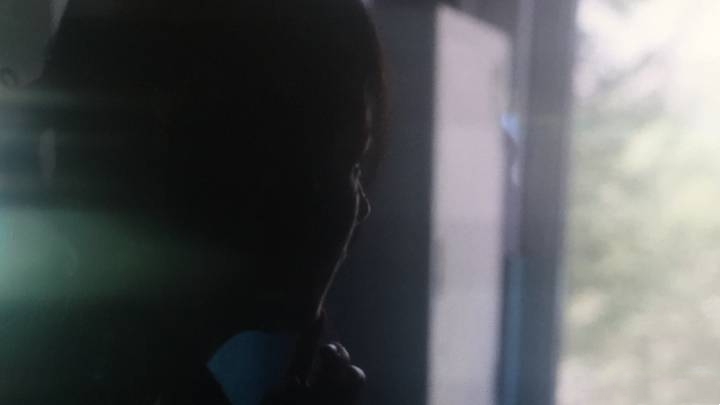 Lee Hong-Chi who plays a deaf-mute communicated with sign language throughout the movie. To play the role of Jiang Meng, Yang Mi not only had to adapt the Nanjing accent but she also had to change her appearance. Let us know why you like Baby in the comments section. Please also share these fun facts using the social media buttons below.